Showing results by author "Clayton Rawson"
Freelance scribe Ross Harte is working on an essay about the sad state of the modern mystery novel when a scream comes from the hallway: “There is death in that room!” Harte finds a trio of conjurers trying to get into the apartment of his neighbor, the mysterious Dr. Cesare Sabbat, famed occultist and, for the past few minutes, a corpse. Now you see him now you don't. The Great Merlini waits impatiently at the door of the Hotel Astor. 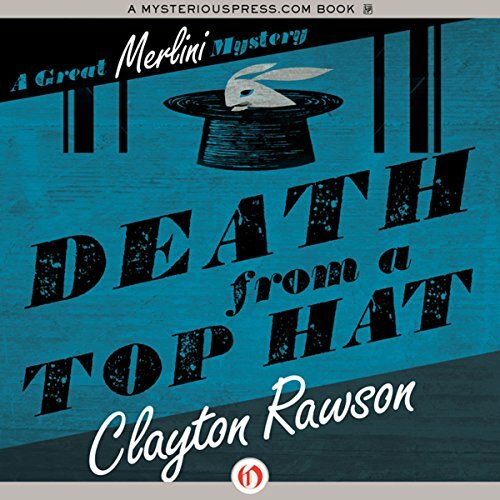 Inspector Church is late for his meeting with the famed magician, with whom he consults when homicide cases venture outside the realm of the possible. A ventriloquist has attempted suicide in the wake of his wife’s mysterious strangulation. 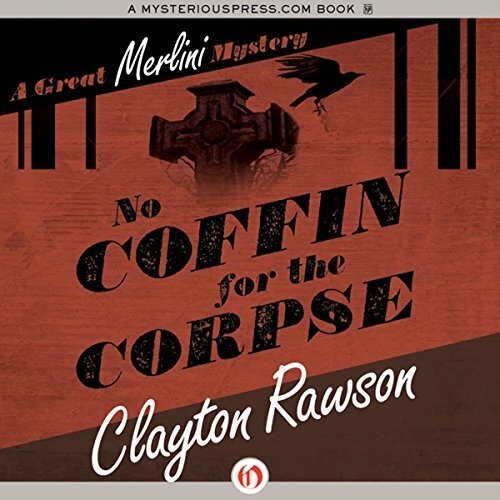 Among the suspects are a snake charmer, a nine-foot giant, a tattooed man, and a gaggle of crap players - and this is one of Merlini’s simple cases. "Wanted To Rent: Haunted House, preferably in rundown condition. Must be adequately supplied with interesting ghost.” Ross Harte knows that only the Great Merlini could be behind such a strange classified ad. 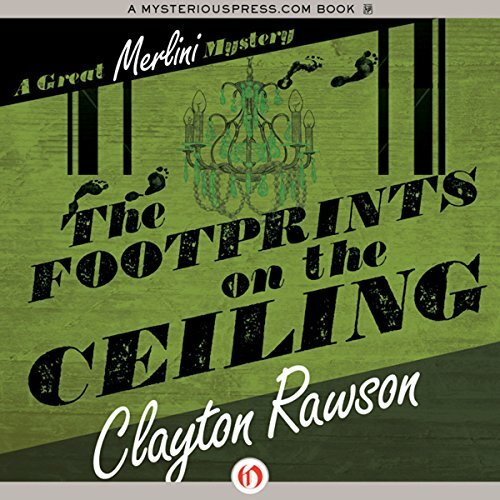 A magician, salesman, and occasional sleuth, Merlini is producing radio investigations of paranormal activity, and he needs ghosts to put on-air. The women of London have taken to wearing thin black bands around their necks. Is it a fashion accessory - or a stylish way of hiding bite marks? A string of strange deaths has struck the town, and witnesses claim to have seen a vampire bat fleeing the scene. The London police can rest easy, for the vampire has left for New York. He makes his first appearance in a Broadway dressing room, piercing the neck of a woman who had come to speak to Don Diavolo, magician and escape artist. 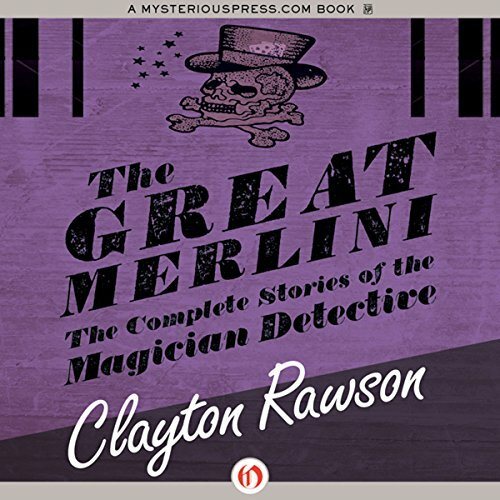 Summer heat is choking New York, and the Great Merlini - conjurer, sleuth, and godson of P. T. Barnum - offers his friend Ross Harte a chance to get out of town. 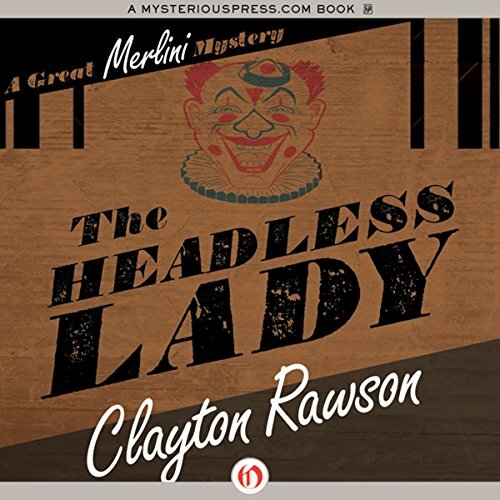 Before they can depart for the annual convention of the Society of American Magicians, a nervous woman enters Merlini’s shop, begging to purchase his most popular illusion: the headless lady. When the magician refuses to sell his last copy, she steals it. 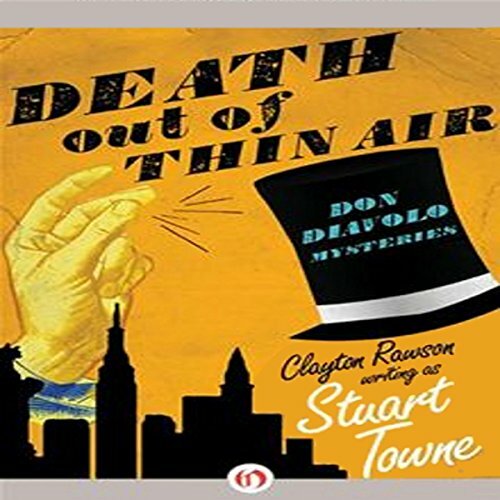 When Ross Harte gets into a screaming match with his fiance’s father, millionaire Dudley Wolff, the old man cuts Harte’s beloved out of his will. As far as Wolff is concerned, this is an empty threat, because he plans to live forever. He has a team of scientists working to extend his life as long as possible, and should they fail, a renowned psychic will contact him after his death. 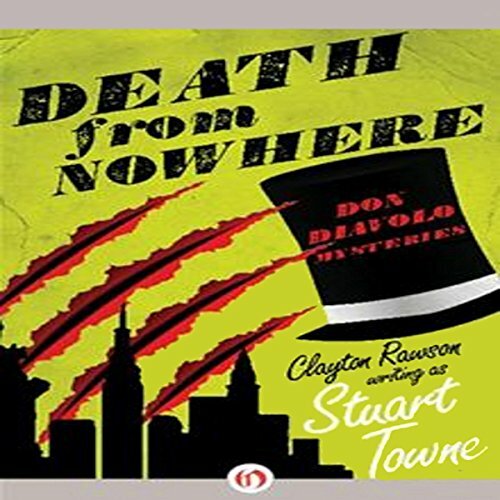 This collection brings together two adventures with Don Diavolo, the Scarlet Wizard.The first opens in his machinist’s workshop, where Diavolo perfects his newest feat: the Escape from the Double Crystal Water Casket. The men lurking outside have no interest in the magician’s secrets - they are detectives, tailing him on behalf of the police inspector. Giving them the slip is no trouble, but it proves a mistake, for Diavolo is about to be implicated in a murder. Diavolo is blackjacked as soon as he walks through the circus owner’s door, awaking just in time to be found standing over the corpse.